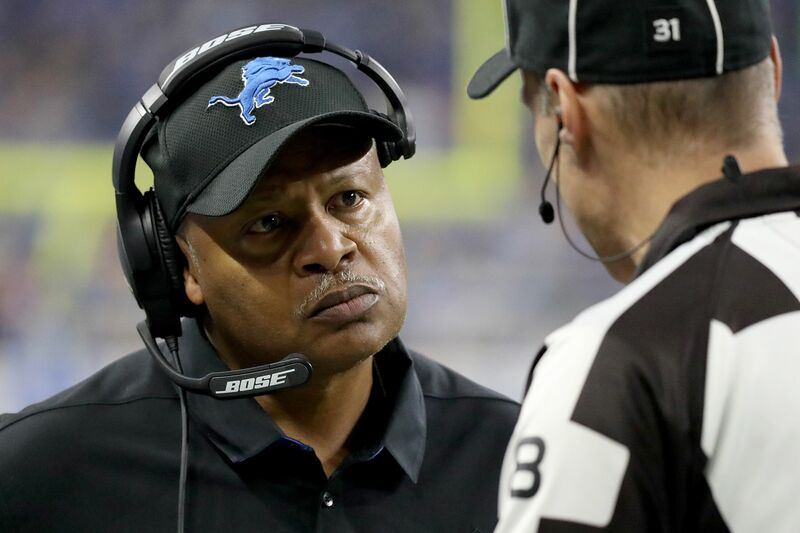 The Detroit Lions have extended Jim Caldwell, their head coach, for multiple years. The Detroit Lions have made a decision on their head coach going forward. Jim Caldwell will no longer have to wonder about his future because he made himself too valuable to lose. First reported by Adam Schefter of ESPN, the team has signed Caldwell to a multi-year extension. According to Pro Football Reference, Caldwell has two winning seasons with the Lions and an overall win/loss percentage of 0.58. This news comes nine months after the Lions confirmed that Caldwell would be retained for the 2017 season. Still, the most interesting part of this development is that it is not necessarily new. While the media first reported the deal on Sept. 23, according to Schefter, the deal is months old. Caldwell and Detroit have not been working under the conditions that this was a contract year for the coach. Jim Caldwell’s multi-year deal was signed months ago, just not disclosed, per source. Deal silences speculation he was in last year of deal. While Caldwell isn’t a record-setting coach, half of the Lions’ winning seasons in this century have come under his reign. He has also overseen two of the three playoff appearances in this century. According to ESPN, Caldwell does hold the best Lions win/loss percentage as a head coach in the Super Bowl era. Lions fans are hoping that Caldwell is the coach to take them to the next level. If anyone is going to do it, it would likely be the man who has been the best coach for the team in decades. Still, if Caldwell is going to lead Detroit to the promised land, he will have to win a playoff game first.